Do you have a Community Cat? 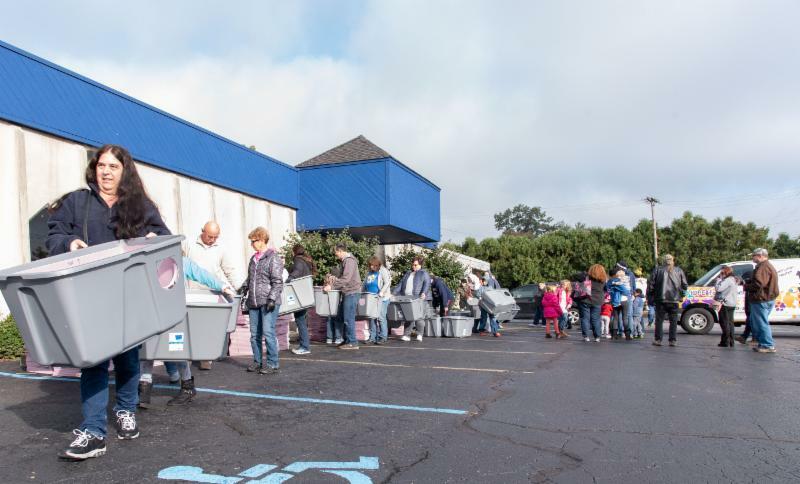 We are making a difference in the community! ﻿high-quality low-cost spay/neuter and wellness services, by supporting rescue and by promoting responsible pet ownership. Did you know a female kitten can get pregnant at 4 months old? 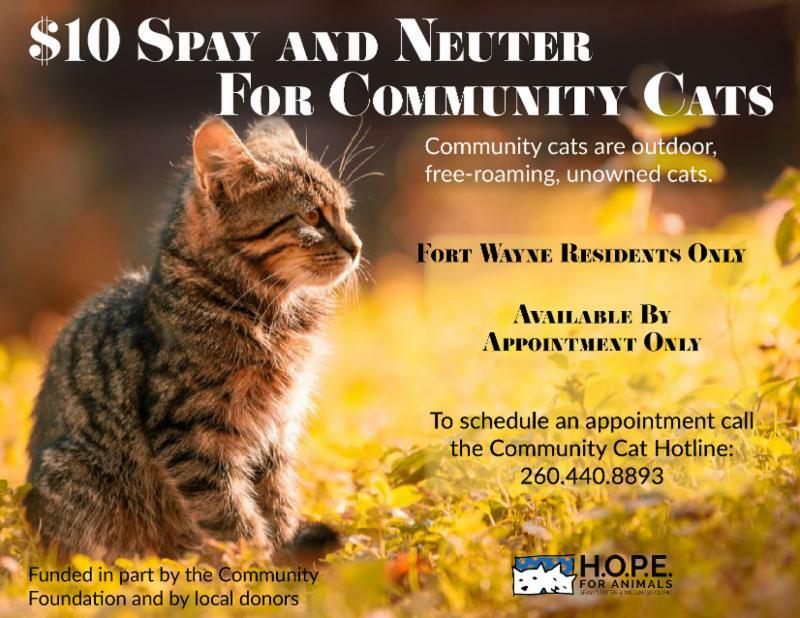 free-roaming cats fixed in November! 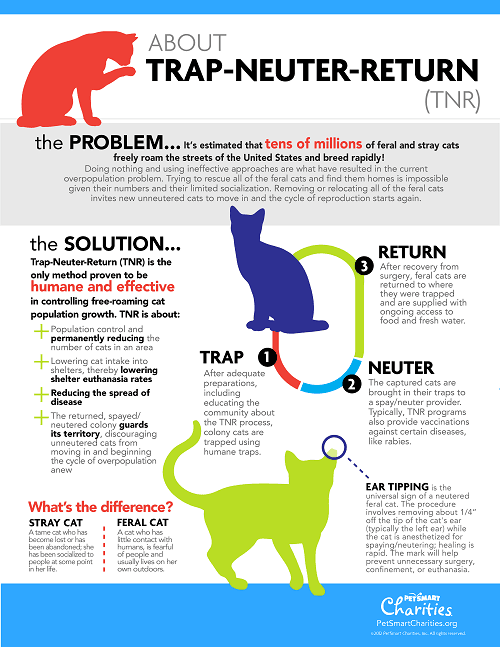 "Trap-Neuter-Return is the humane and effective approach for stray and feral cats. 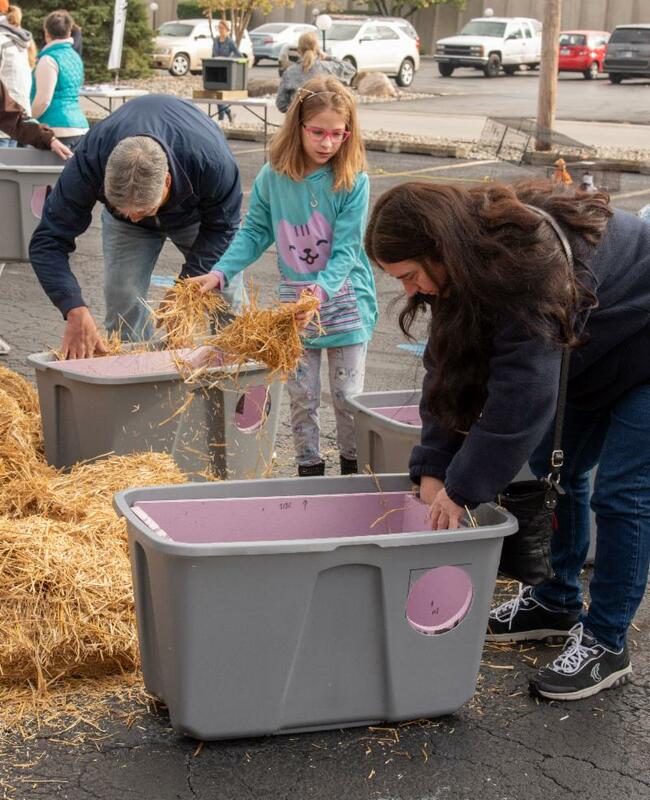 Now in practice for decades in the US after being proven in Europe, scientific studies show that Trap-Neuter-Return improves the lives of feral cats, improves their relationships with the people who live near them, and decreases the size of colonies over time. Trap-Neuter-Return is successfully practiced in hundreds of communities and in every landscape and setting. It is exactly what it sounds like: Cats are humanely trapped and taken to a veterinarian to be neutered and vaccinated. After recovery, the cats are returned to their home—their colony—outdoors. Kittens and cats who are friendly and socialized to people may be adopted into homes." 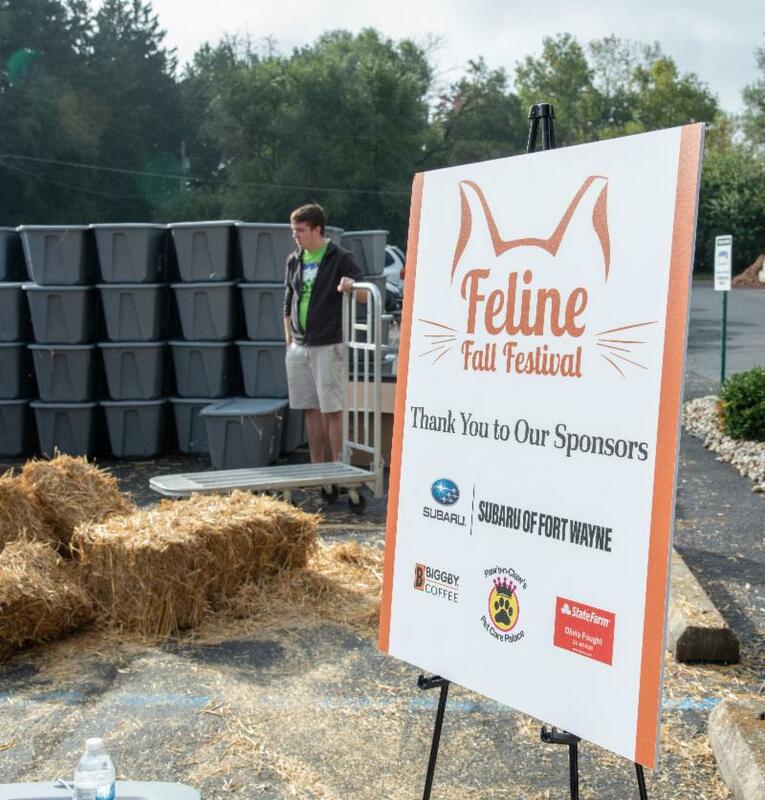 Can you guess how long it took to assemble 200 community cat shelters? 200 shelters in less than 45 minutes!! WOW! Thank you to everyone who came out on that chilly morning and helped assemble the shelters! If you weren't able to attend or need a community cat shelter, we still have some in our clinic to give away. Just stop by Monday-Friday and pick one up! "I had never heard of H.O.P.E. until my sister told me about them. that developed a brain tumor and had to be put down. pets spayed or neutered, along with shots and a microchip. 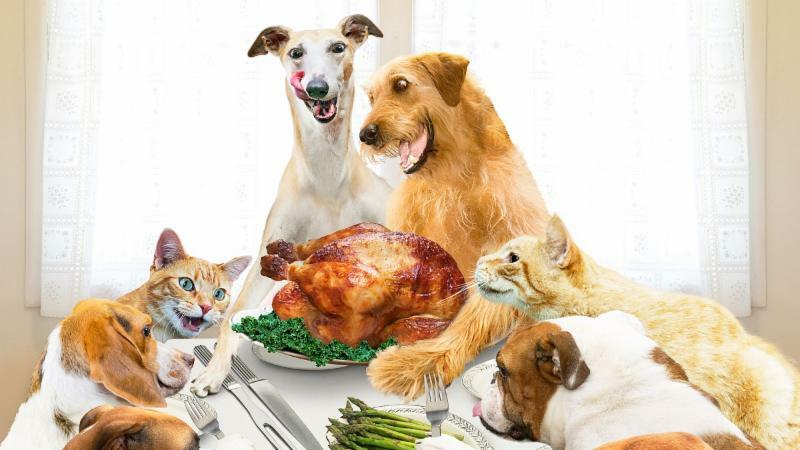 reduced the number of pets that require euthanasia. Thank you." Look how many animals we helped in September! Supporting H.O.P.E. for Animals has never been easier! 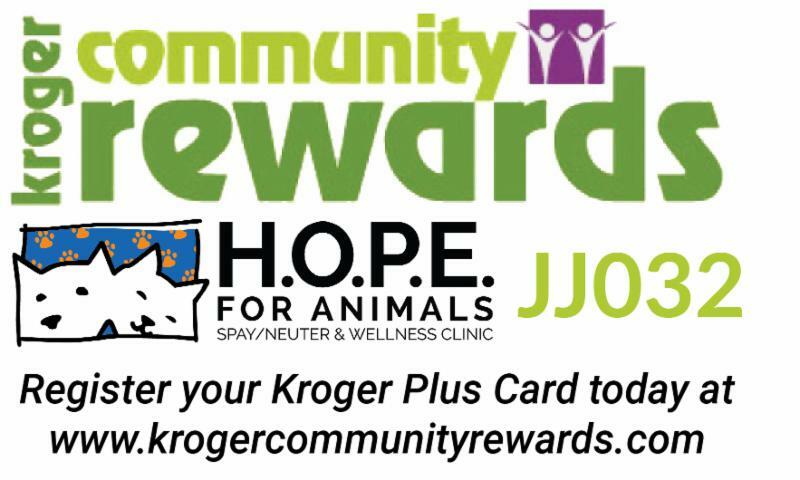 Just shop at Kroger and scan your registered Kroger Plus Card! 3) Find and select H.O.P.E. 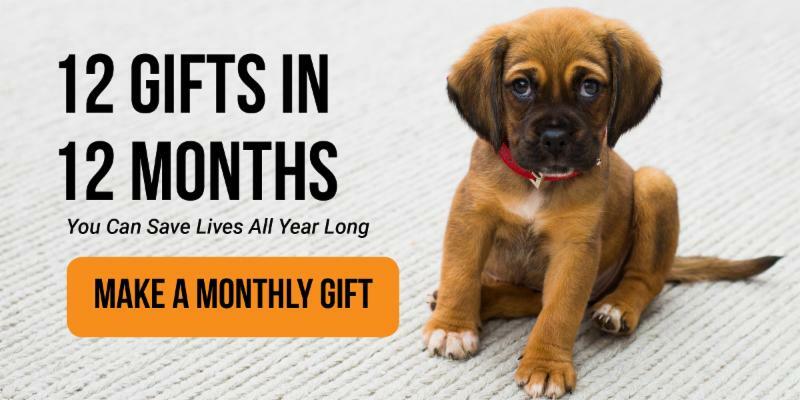 for Animals and click "enroll"
we are able to help thousands of families and pets each month. ﻿Executive Director, Allison Miller, at AMiller@hfafw.org.